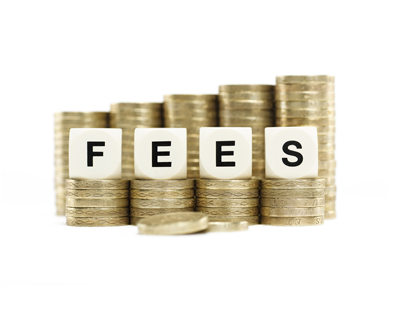 Landlords and letting agents will soon be banned from charging fees to private rental tenants in Wales after a Bill banning fees charged to tenants became law, having passed its final stage this week. At the moment, tenants in Wales can be charged fees for a range of administrative reasons, including credit, reference and immigration checks or for an accompanied viewing. But the Renting Homes (Fees etc.) 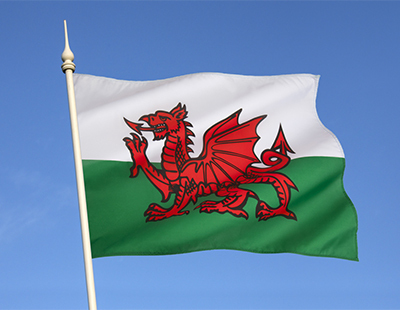 (Wales) Bill, supported by AM’s from all parties, will prohibit all fees connected to granting, renewing or continuing a standard occupation contract except those explicitly permitted by the Bill. Many landlords may not yet be familiar with standard occupation contracts, but they will replace assured shorthold tenancies when the Renting Homes (Wales) Act 2016 is commenced, probably in 2019. The Renting Homes (Fees etc.) (Wales) Bill, which is awaiting Royal Assent, will list ‘permitted payments’, such as rent, and include powers to limit the levels of security and holding deposits, the latter of which will be limited to a week’s rent. This means that it will be illegal for landlords and letting agents to charge anything other than permitted payments, which are: rent, security deposits, holding deposits, utilities, communication services, council tax, green deal charges and default fees. 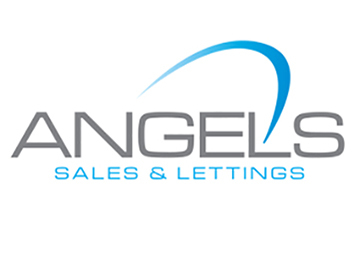 But some letting agents and landlords believe that the new law will lead to increased rents and a potentially negative economic impact on the letting agency sector, including job losses. Following a debate in Plenary on general principles last November, David Cox, ARLA Propertymark’s chief executive, said: “A ban on fees will have a significant impact on the private rented sector. The Committee has listened on the issue of payments of utilities but further consideration is needed around charges for change of sharer and surrender of tenancy. 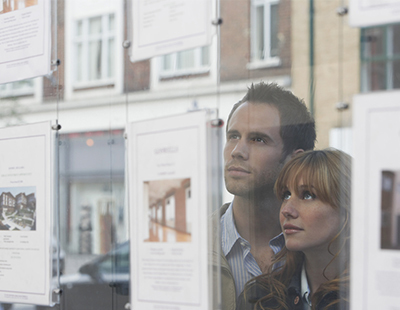 Poll: Do you think a ban on letting agent will place upward pressure on rents?